MCU is equal parts learning, equal parts experiencing. Our conferences provide hands-on training, feedback from experts in the field and the opportunity to connect with and experience the MCU community at large. 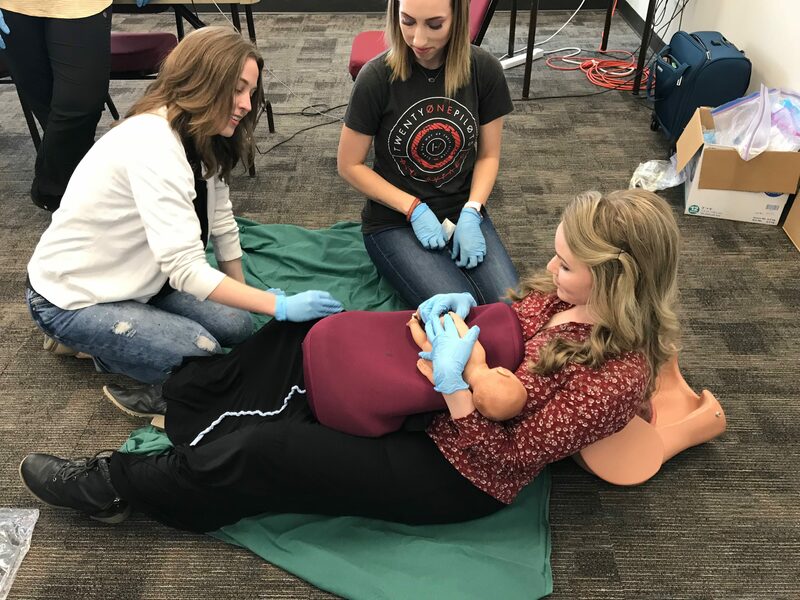 The Midwives College of Utah is proud to offer you an enriching and brand new conference experience: Skill Suites by MCU! Our conference is designed to help you focus on mastering midwifery skills through hands-on training and feedback from experts in the field. Curated by MCU’s clinical experts, our conference is organized by skill level and skill sets informed by both the PSGM skills guidelines and MEAC clinical competencies. Our skill suite instructors are all preceptors trained and approved by MCU. Topics are broken down into different skill categories allowing you to focus on the skills that best serve you. Join us from April 22-27, 2018 at the Miller Professional Development Center in Sandy, UT. This level is introductory. It is appropriate for Phase I students or beginning clinical students and beyond. Intermediate level. Workshops are appropriate for attendees who are are assist-level clinical and beyond. Advanced. Workshops at the Phase III level are designed for primary students and practicing midwives. Whether you’re a midwife, a parent, or are generally interested in learning and practicing maternal health skills, join us for our conference. Our conference workshops are broken down by skill level and topic. 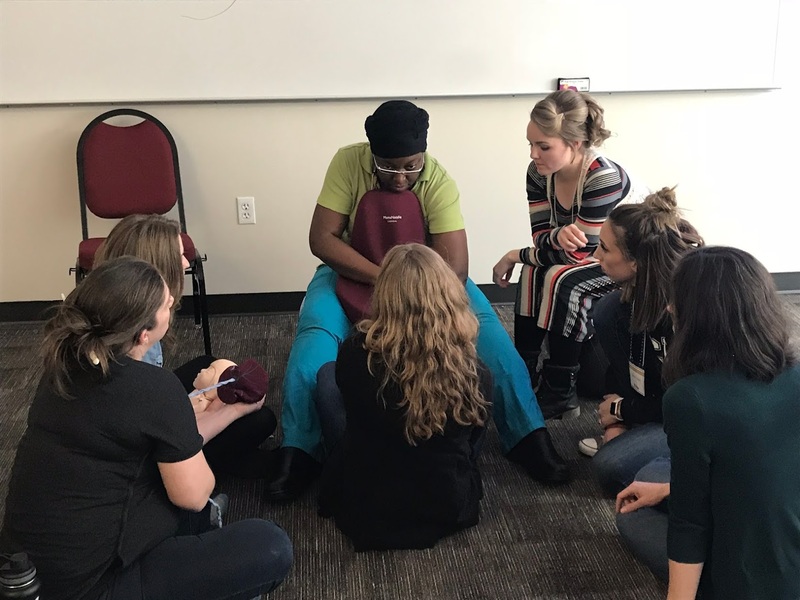 Meet your fellow MCU students, local, national and international midwifery experts, and members of the birth community at large! 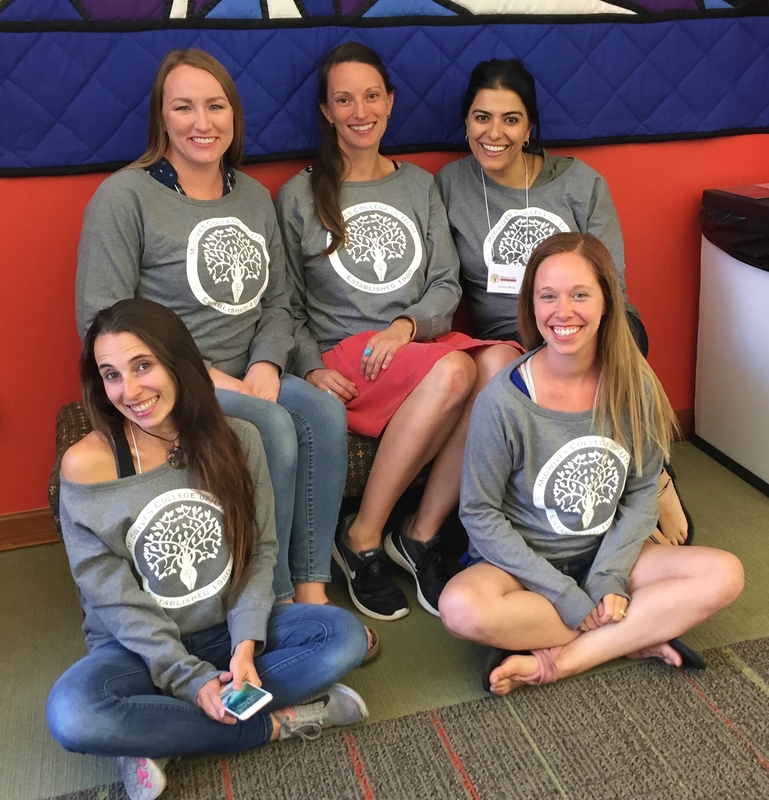 From students to faculty and staff, MCU invites it’s community to connect at Skill Suites! MCU provides professional midwifery development.